The Donegal ETB Apprenticeship Team welcomes all queries for further information on apprenticeship. We can organise information briefings on apprenticeship at your location or in the Training Centres. Group tours of the Training Centres can also be facilitated and provide an excellent opportunity for teachers and students to see our training courses in action. Apprenticeship aims to provide learners with the knowledge, skill and competence required to perform effectively as employees with the potential to progress and ability to respond to the emerging needs of the workplace and new techniques/technologies employed in their occupation. Apprenticeship also provides Industry with employees who have acquired mastery over the underpinning knowledge, skills and competences relevant to their occupation. 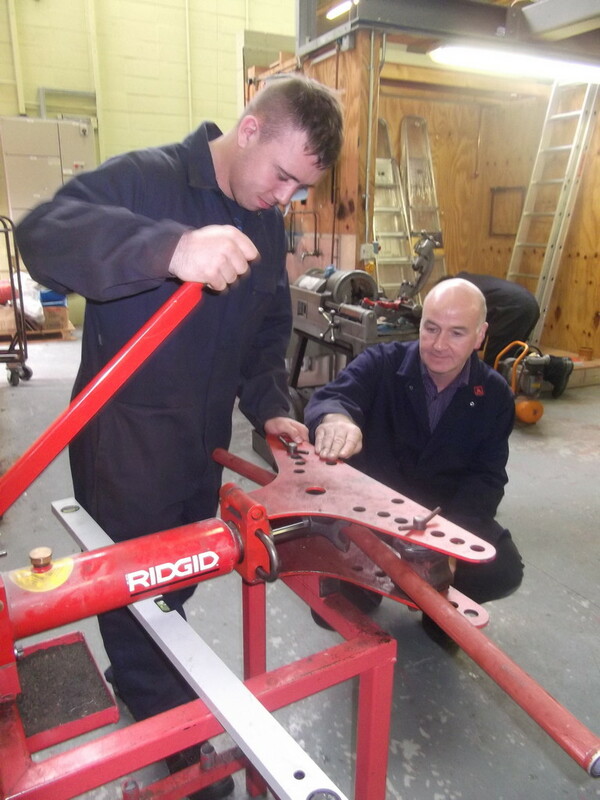 Apprentices are paid as they progress through their apprenticeships. Useful jobseeking information, including possible apprenticeship vacancies, is also available from the Department of Social Protection Website and the National Apprenticeship Website.